"Cur moriatur homo cui Salvia crescit in horto?" - "Why should a man die while sage grows in his garden?" 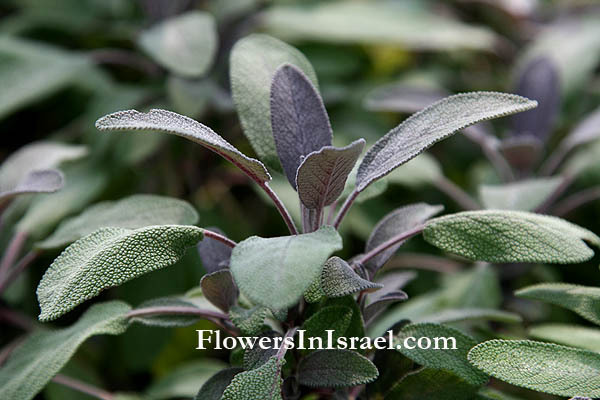 Salvia, Latin salvere, to save, referring to the long-believed healing properties of salvia. Pliny the Elder was the first known to use the Latin name salvia. officinalis, sold as an herb; medicinal. 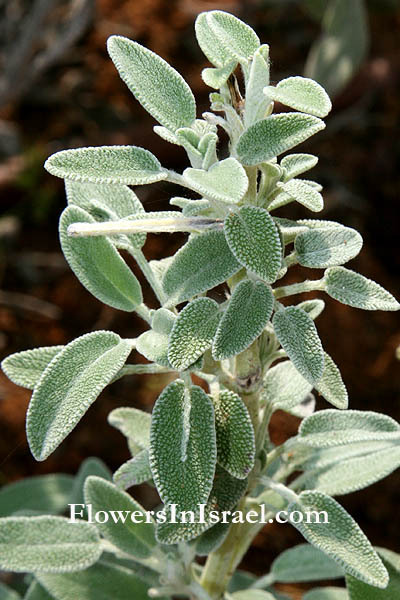 Sage was one of the ingredients of Four Thieves Vinegar, a vinegar made from thyme, rosemary, sage, and lavender. This blend of herbs believed to protect the user against the plague (Black Death). It was supposedly created around 1630 by four robbers from Toulouse who waited for plague victims to be removed for burial, and then entered their houses and looted them. They were eventually caught and sentenced to death, but so great was the need to find protection against the plague, that they were given their freedom in exchange for the recipe, which apparently left them untouched by the disease. 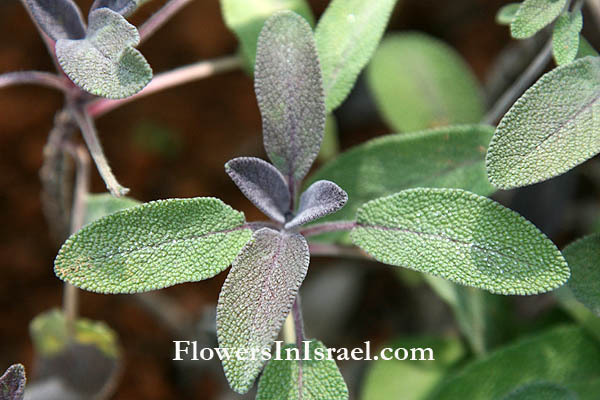 The ancient Egyptians used Salvia officinalis to increase fertility.